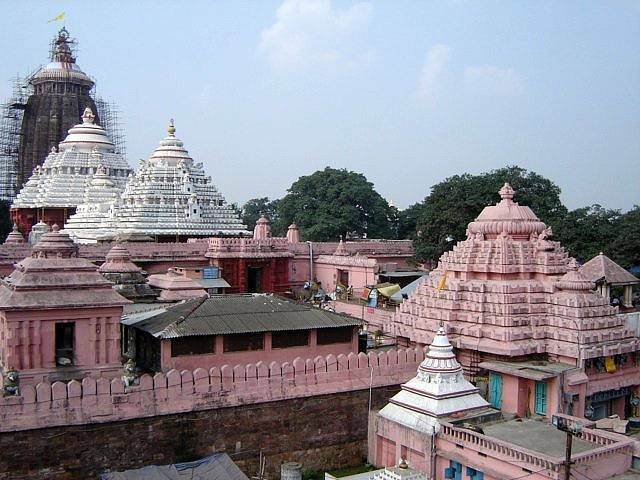 One of the holiest temples for devout Hindus, Lord Jagannath Temple in Puri is dedicated to Lord Jagannath, one of the many names of Lord Vishnu/Krishna. The temple is part of the 'chaar dhaam' pilgrimage that a Hindu should undertake at least once in a lifetime and hence sees a constant flow of devotees throughout the year. This ancient temple was constructed in 12th century and is about 60 kms from Bhubaneswar. While elaborate rituals of worshipping are undertaken daily, Rath Yatra or the chariot festival in June is the most important festival here. Other important celebrations include Chandan Yatra, Snana Yatra, Anavasara, Nava Kalevara and Niladri Bije.